Our flexible products and services are designed to meet the specific needs of merchants in a variety of industries. We know card payment services involving credit card processing can be complicated, and we have developed user-friendly, simplified solutions that make it easy for merchants to capitalize on card payment options. Not only will you get industry-leading equipment but you will enjoy robust reporting capabilities, and flexible, scalable services that adapt to the evolving needs of your business. Our credit card processing solution provides and integrates with a wide variety of terminal and software options, including the latest mobile and EMV solutions. We accommodate existing systems with ease, regardless of your current situation. Need to accept payments on the go? Whether you want to take credit cards by iPhone, iPad, tablet, or any other mobile device, we’ll find a solution that accommodates your business. All the terminals and POS systems are fully EMV compliant. EMV is a “smart chip” system, long established in Europe and fast growing in the US that replaced the traditional magnetic strip systems. 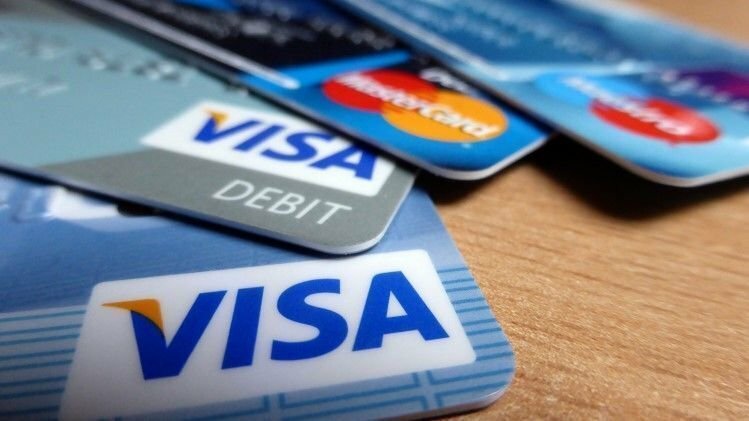 Faster, safer, and more convenient than magnetic strips, EMV credit card processing decreases the likelihood of card fraud, since the chips cannot be cloned and used to create fake cards like magnetic strips are. Furthermore, EMV cards, and POS systems accepting them allow for contactless and mobile transactions, making the payment process much quicker and smoother. Most importantly, retailers who do not offer EMV systems following October 2015, may assume applicable liability when accepting credit cards, including financial liability for purchases made with lost, stolen or fraudulent credit cards.